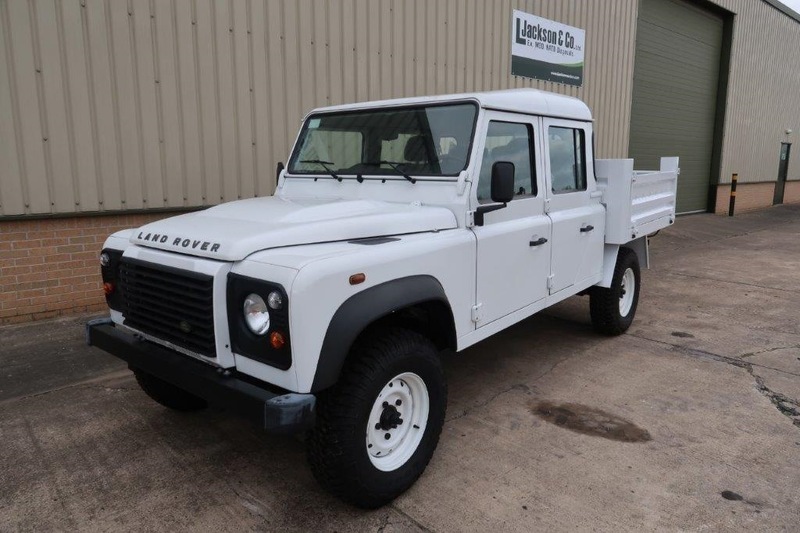 For more than 60 years LJACKSON AND CO LTD has been building the world's leading distributor and supplier of both new and used MOD & NATO vehicles and Ex.Military Equipment from United Kingdom for Africa, Latin America, the Middle East and Australia. 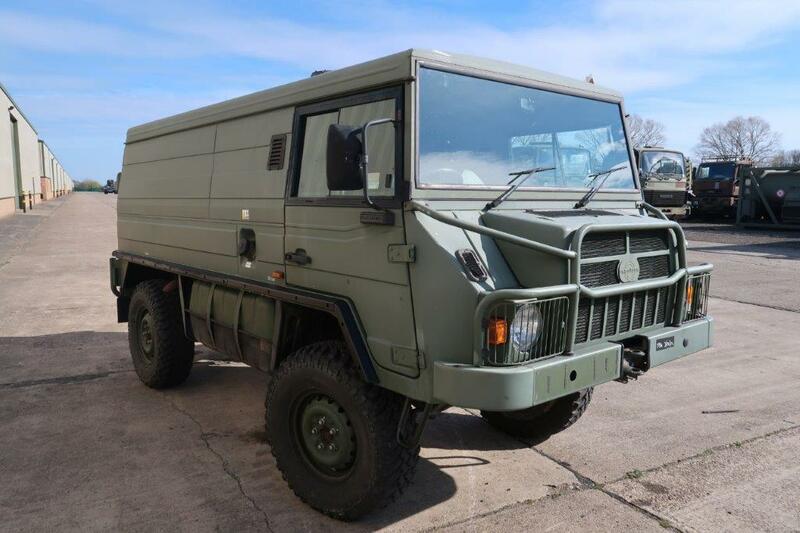 We specialise in the sale of ex army trucks, vehicles, plant and equipment as released from service by the British MOD (Ministry of Defence) as well as other EU / NATO military forces. Our export market covers all the aspects of the world and our shipping department are widely experienced in the handling of freight, documentation and customs formalities. We work very closely with the Ministry of Defence and NATO forces for the disposal of Military vehicles, Plant and Equipment as and when it is replaced or removed from service. This role requires us to work with the MOD around the world including our previous operations in Iraq at the end of the conflict. Special modifications as requested by the customer can also be catered for, e.g. 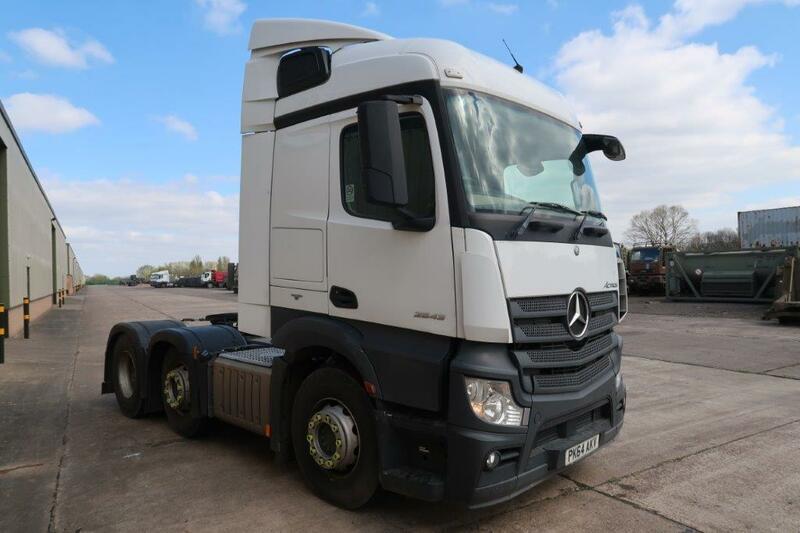 Tipping Bodies, Box Bodies, Service and Lube Trucks, DROP's Bodies, Crane Trucks, Tanker Trucks etc. Our stock list covers all makes and models for all price ranges. In line with current Government policy, we are committed to ensuring that the extended working life of Military vehicles is maximized. Our stock of heavy equipment, consisting of more than 20,000 new and used Military vehicles. When you're looking for quality equipment at reasonable prices, we are your best choice. Construction & Road building. All terrain vehicles for the worlds toughest environments, military surplus, trucks and trailers supplied, along with spare parts for all. Used army vehicles for the construction & Road building. Remote fuel supply companies. Fuel tanks supplied along with customised all terrain fuel trucks to get the job done. Mining operations & Exploration. Power generation and encampments for the worlds remote mining operations, laundry units, field kitchens and more. For young companies just starting our company offers the capital savings needed to get ahead and the reliability of equipment to stay ahead. Contact Us today to discuss your needs.